The NBA Draft is here. This draft has become surrounded by so much hoopla and interest that we've lost sight of what we have here. 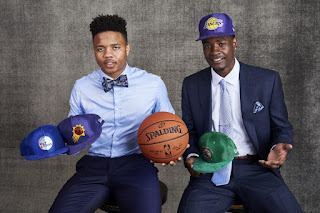 The future of the NBA. 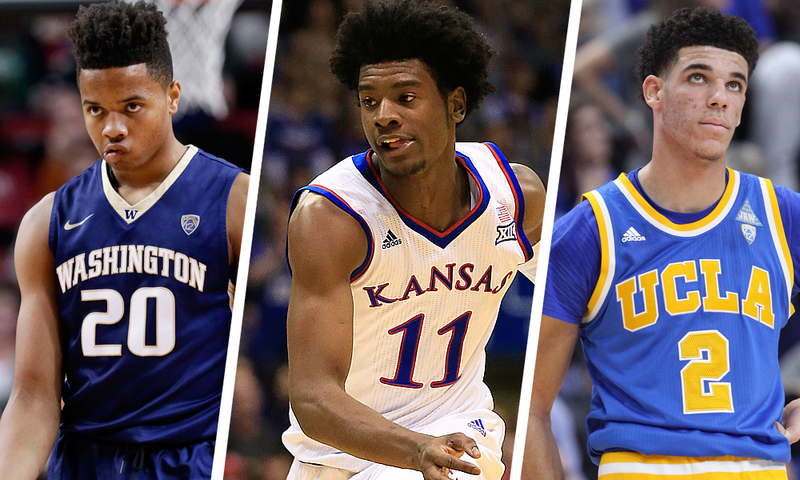 Since 2011, the draft has brought us too many amazing stars yet, but in time, these guys could very well develop. If there's any draft that has some potential for future stars, it's this one. 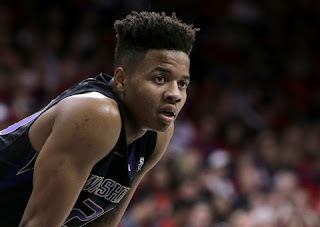 For the longest time, I figured that the Celtics were set on drafting Markelle Fultz at the no. 1 slot, and while he will still go at the no. 1 spot likely, it won't be the Celtics making the pick. The Celtics trade their no. 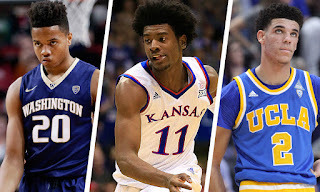 1 pick to the Philadelphia 76ers, who in turn have begun to build their team up with a ton of top draft picks. Joel Embiid and Ben Simmons seem to be the two stars set on carrying the weight for the tram if they can stay healthy, with Dario Saric as a viable option for the future as well. 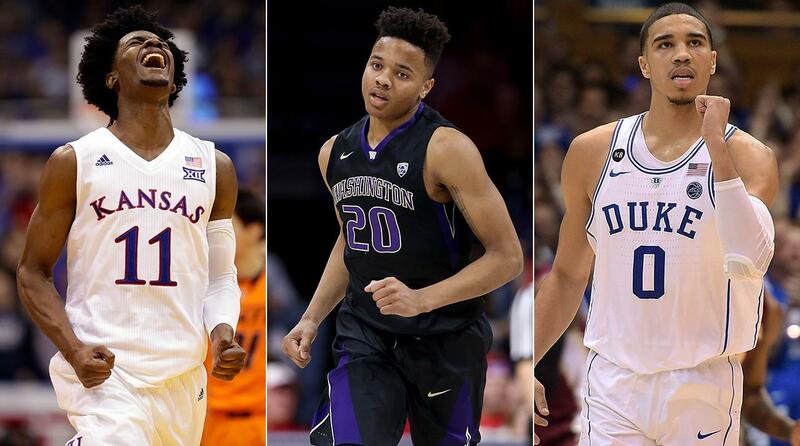 The 76ers find themselves in a great position to draft Fultz and continue their path and trusting the process. I think Fultz will amaze many people in the league and have a solid first season and he's my 2nd pick for Rookie Of The Year. Yes, he will be the no. 1 pick, but I think he has some possible competition in this draft class and one guy in particular could be coming for that ROTY award. Who might be that one guy be? 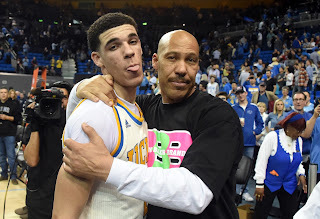 Well, to give you a clear hint, he's the only Big Baller in the draft. 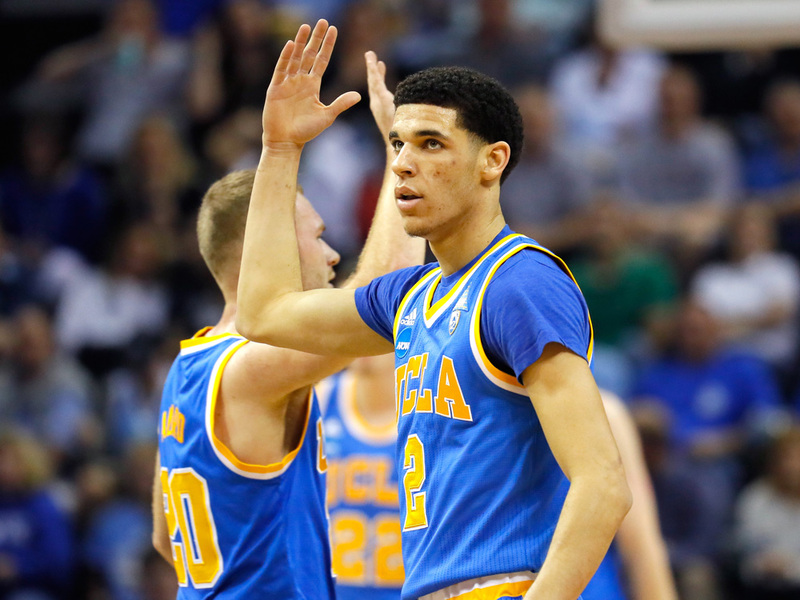 Lonzo Ball is expected to be selected to the Lakers with the 2nd pick, and I see a bright future for this kid. 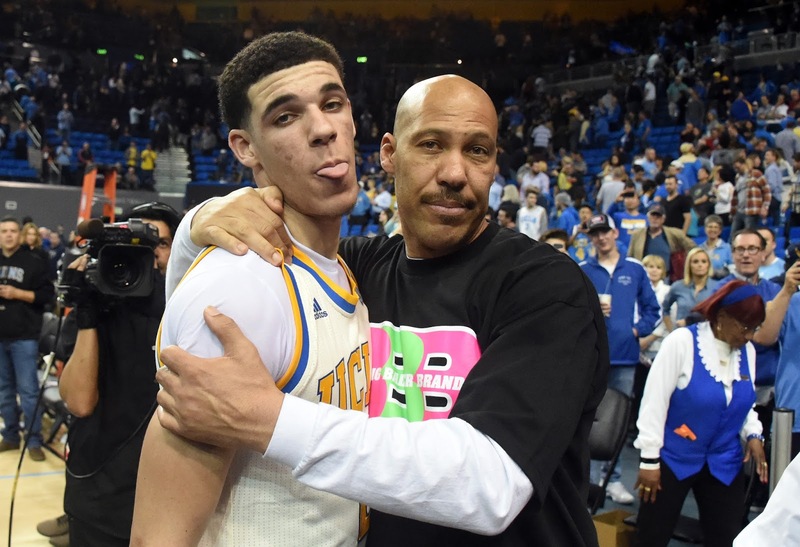 Regardless of what his father Lavar says in interviews to hype his son up, Lonzo is a special talent and he could be the point guard of the future for a Lakers franchise desperately in need of one. 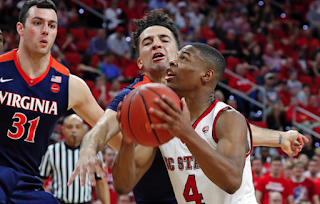 D'Angelo Russell probably wasn't going to be THAT guy, so, it's only right the Lakers invest in another point guard of the future. The Lakers lack of a solid PG since the Kobe title days has been their biggest issue alongside lacking a solid big man. Speaking of PG, I predict the Lakers will make a trade before the draft deadline and acquire Paul George as their new superstar player. 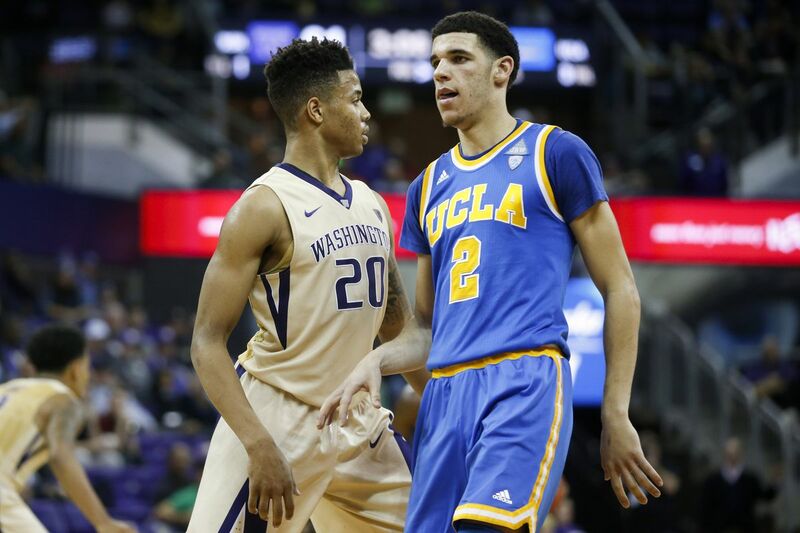 The logic of drafting a pass first guard like Lonzo is that he will have someone to pass it to that he can trust to score. The tandem of Lonzo and Paul George could be the jumpstart that the Lakers franchise needs to get back into the picture and the playoffs. 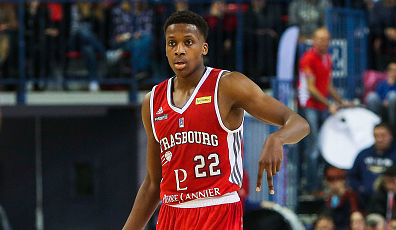 The biggest possible shock going forward in the draft? It all revolves around the no. 3 pick. The Celtics traded down for the no. 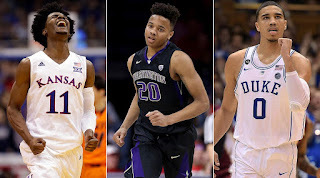 3 pick, which shows they had no interest in Fultz or even Lonzo. They were confident that their pick at no. 1 would still be available at no. 3 so they took a risk and made the trade with the 76ers. The strangest thing about this? 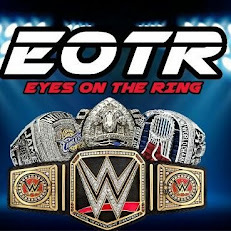 I have a small feeling that the Celtics won't even end up keeping the pick by the time the draft starts. With the Knicks showing a willingness to trade Kristaps Porzingis, this is the perfect time for the Celtics to utilize the no. 3 pick and a future pick, along with a Jae Crowder to entice the Knicks and pull off a trade. The Knicks seem like they're interested in Josh Jackson and he's the projected no. 3 pick, and I honestly don't believe the Celtics want to pick him anyways. Who do I think the Celtics wanted to pick, if they keep the pick? 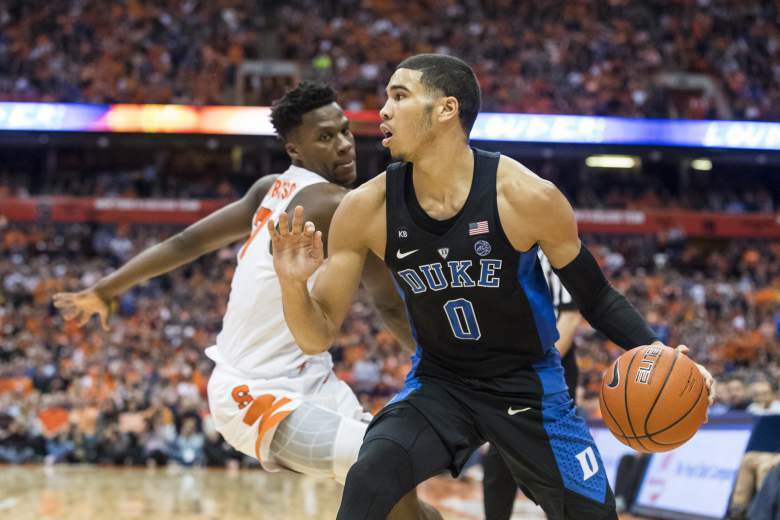 Surprise, surprise, I think they select Jayson Tatum from Duke. It might seem like a shock, and it's possible they do take Jackson anyways, but don't be surprised if they take Tatum if they keep the pick. The Suns have the 4th pick and they plan on shopping it for sure. My belief? 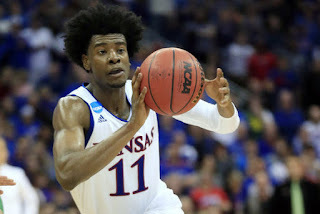 If the Celtics or whoever drafts 3rd decides to take Josh Jackson, you'll see Tatum end up going to the Suns. If the Celtics take Tatum, then you'll see the Suns pick Josh Jackson to fill their need at the SF position. If the plan is to get rid of Eric Bledsoe, which is possible, you might see the Suns take De'Aaron Fox, which is a solid PG pickup for the team if they go with it. Truthfully, the 4th to 7th pick could go a ton of ways, as Fox, Tatum, Jonathan Isaac, Frank Ntilikina, Malik Monk, and Dennis Smith Jr. all are possibilities to go at one of these picks. My prediction is Tatum at 3, Jackson at 4, Fox at 5, Isaac at 6, Frank at 7, and then Monk at 8, though I'd prefer to see Monk go at 7 or even surprise everyone and go at 5. Likely though, Monk could end up at the 8th pick and that could be interesting. Imagine a world where the Knicks end up keeping the 8th pick and get the 3rd pick as well as Jae Crowder for Porzingis. 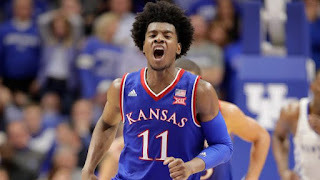 This is where I think we get a slight shocker and see the Knicks end up grabbing both Josh Jackson and Malik Monk, providing them with the possible future at SF and PG. The Knicks lineup could look very different and with mostly young players who need to grow if all goes like expected. I would prefer a world where Melo was traded to the Celtics for the third pick and Porzingis stayed in NY, but Phil Jackson is an idiot. Imagine a Knicks core with Josh Jackson, Malik Monk, and Porzingis leading the charge. That would be something special. 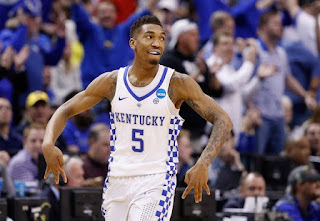 Unfortunately, if Monk is gone before the 8th pick, the Knicks will end up selecting Frank, or possibly taking Dennis Smith Jr. earlier than projections. 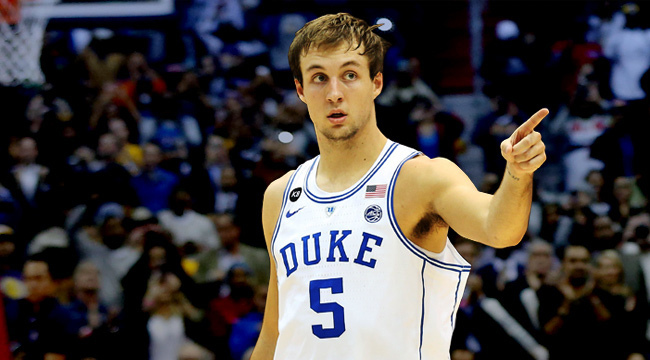 In my last big prediction, I think the Charlotte Hornets end up drafting either Luke Kennard or Justin Jackson, but knowing Jordan, it would be Kennard. 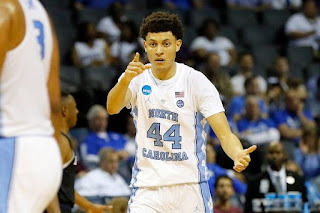 Either player fits well for the Hornets, but if I can be honest, I'd prefer to see Jackson go to the Bulls to provide some solid shooting. The fact remains, the draft has some huge talent this year, and we could be witnessing the arrival of the next batch of legends to the NBA. This could end up being a lot of fun.